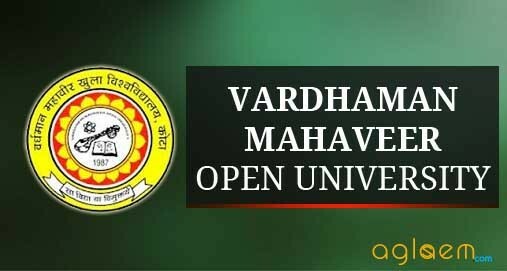 VMOU Result 2018 – is available on the official website of Vardhman Mahaveer Open University (VMOU). Students can visit their study centre to check the Term End Exam Result. VMOU Term End Result December 2018 has been declared. Students can check their marks and status of the result online. The final mark sheet will be issued to the students from the university. The final year students who have cleared all the paper in the selected course can collect their provisional mark sheet from the university. The students who fail in the exam or score fewer marks in the exam can apply for revaluation of the answer book. Visit his page for the latest update of VMOU Result. Check the article for more information regarding VMOU Result 2018. 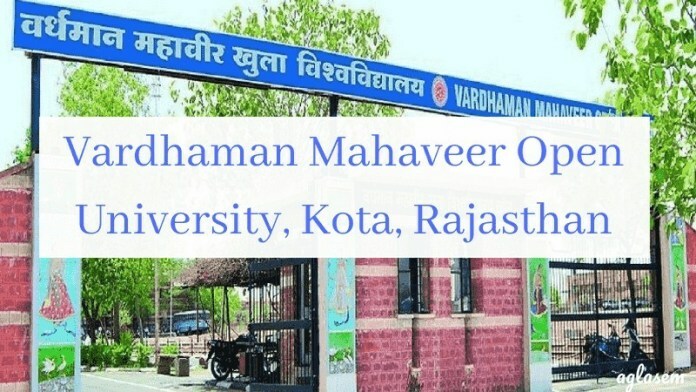 Latest: Vardhman Mahaveer Open University has released the result Term End Exam Dec 2018. To check the result students need to enter the scholar number. 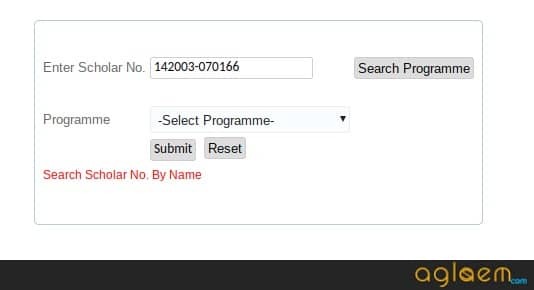 Students can find the scholar number from the VMOU Admit Card. The students who pass in all the paper in the Term End Exam can appear in the improvement exam. Students will be given only one opportunity in one subsequent examination. 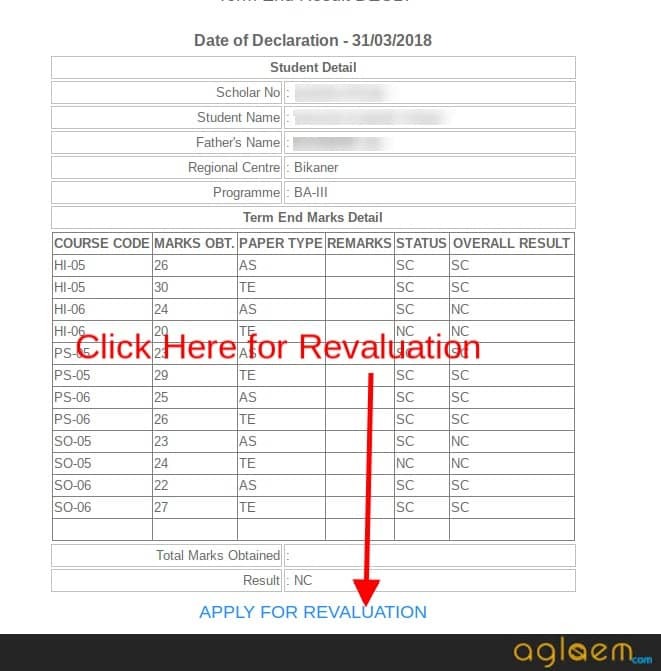 Students can apply for revaluation for theory paper in Bachelor’s/Master’s Programmes only. Check the table for VMOU Result. Result: Click Here to check VMOU Term End Exam December Result 2018. How to Check VMOU Result 2018? Click the link provided above to check the result of VMOU Term End Exam. Students can even visit the website of VMOU to check the result. Follow the steps to check VMOU Result 2018. The improvement exam is only for the students who have completed the programme and passed in all the paper. The improvement can be written only one time. Students can select only 50% of the total papers of the exam. Students can write an improvement exam for theory paper only. The improvement exam fee may be Rs.450/- per paper for UG and Rs.750/- per paper for PG programme. Students must read the rules and regulation before applying for an improvement application form. Students who fail in the exam or scored fewer marks in the exam can opt for revaluation of the answer book. Students select a maximum 2 answer book for revaluation. The revaluation is done only for theory paper. The student can not opt for practical paper, internal assignment, project report, dissertation, viva-voce, due papers, boycotted papers, and special examination and Improvement Papers etc. Students can apply for revaluation of Answer Books within the 15 days after the declaration of the result. The students may have to pay Rs.300/- per paper for the revaluation. The amount may be revised by the University, so contact the university for the fee of revaluation of the Answer Book. No application form will be allowed after the last date. The student can apply only for revaluation of the answer.